This is an incredibly shallow film. It spends ninety minutes talking about how wonderful electric cars supposedly are, yet it says almost nothing about how electricity is generated. Fifty-seven percent of the electricity generated in the United States comes from the burning of coal. So it is simply false to claim that electric cars do not pollute, as some of the people in this film do. Of all the “experts” interviewed in this film, only one, Thomas Friedman, even touches upon the issue of power generation. 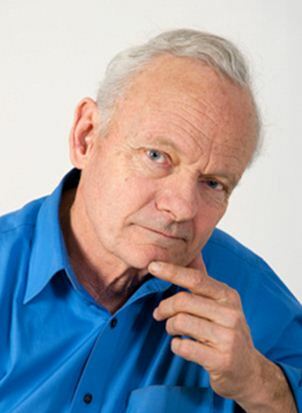 He glibly assures us that as the power grid becomes “cleaner”, so will electric cars. 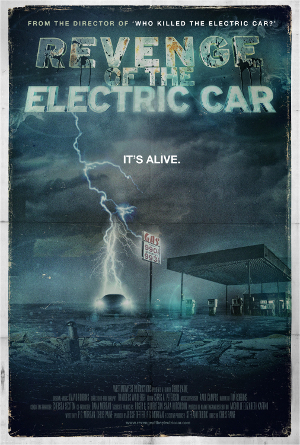 (Friedman is the only person in this film who acknowledges that electric cars are not “clean”.) Considering that the government is touting the fraudulent notion of “clean coal”, I cannot share Friedman’s complacent optimism. There is a quick discussion of solar power at the end of this film, but, if you blink, you will miss it. The development of electric cars needs to be done alongside developing renewable energy sources to the exclusion of all other types of sources. This is the only rational policy, but our for-profit system will not allow this to happen.